The addition of TravelClick’s solutions to the Amadeus portfolio should create a much larger market presence for the company in the hospitality IT sector. 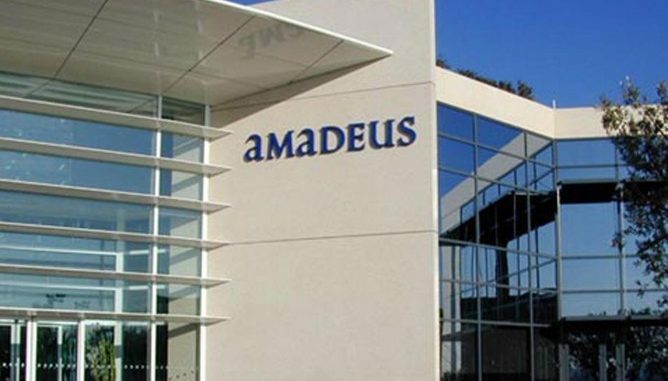 Amadeus IT Group, which is based in Spain, announced today that it has agreed to buy U.S.-based TravelClick for $1.52 billion from Thoma Bravo, a private equity investment firm. While Amadeus is best known for its global travel booking systems and check-in services for airlines, the company also offers a line of hotel technology solutions. The deal should significantly boost its presence in the hospitality IT sector. Among the company’s largest hotel customers are InterContinental Hotels Group (IHG) and Premier Inn. Amadeus recently announced that more than half of IHG’s properties had now migrated from legacy systems to the company’s new guest reservation system. 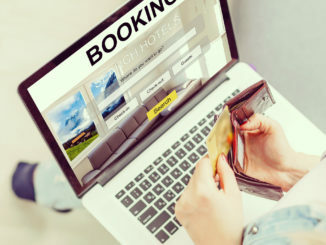 The addition of TravelClick’s solutions to the Amadeus portfolio should create a much larger market presence for the company in the hospitality IT sector. In fact, according to various sources, the deal more than doubles the number of hotels that will be using Amadeus’s hospitality solutions, to upwards of 55,000 properties. Among its valuable assets, TravelClick brings to the table a business intelligence service that should enhance Amadeus’s hospitality platform capabilities, in part by enabling hotel operators to better understand their share of bookings relative to competitors across different distribution channels. This is important for revenue management purposes (although Amadeus, unlike some of its competitors, such as Infor Hospitality, does not currently have a revenue management solution in its portfolio). TravelClick is well known as a global hospitality provider, serving more than 25,000 customers across 176 countries. Its cloud-based solutions include an independent and mid-size hotel central reservation system and guest management solution. This portfolio gives hotels distribution reach across all channels, both digital and traditional. It also allows them to improve digital interaction with guests, increase revenues and performance, reduce cost and create a strong brand. According to an Amadeus spokesperson, the company will partially finance the buy with a 1.00 billion euro ($1.14 billion) debt facility. As part of the acquisition, approximately 1,100 TravelClick employees are expected to join Amadeus. Amadeus and Thoma Bravo expect to close the acquisition by the end of the year.